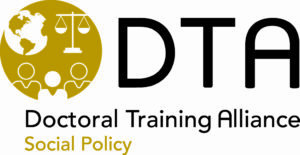 DTA Social Policy is interdisciplinary in its approach, bringing together criminologists, sociologists, social care and social policy experts in response to a range of societal challenges. The programme will address two key global challenges: Social Cohesion and Social Futures. 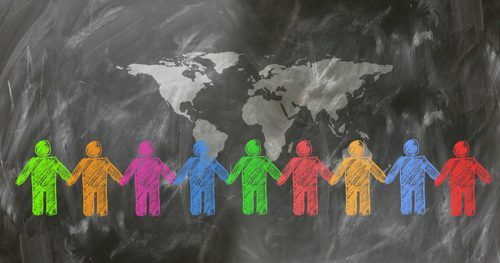 It will bring together doctoral students from across a range of Alliance universities, equipping them with the necessary skills and experience to contribute effectively to the social policy challenges facing communities and societies in increasingly complex global contexts. The DTA programme in Social Policy (launched in October 2017) has students based across 7 Alliance universities nationwide.